Reese & Merina are now a Chapters Interactive game! The Billionaire Bachelor is here!. Experience Reese and Merina’s marriage of convenience in a whole new format: interactive game play. Download the iOS app or the Android app and start playing! There are lots of different kinds of books, including Eye Candy. 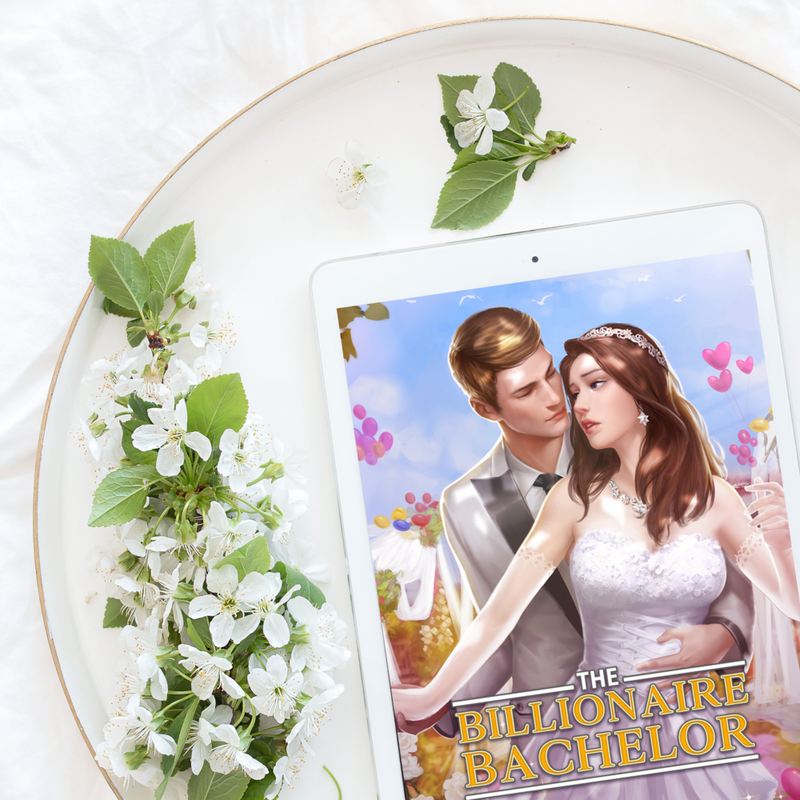 When is Billionaire Bachelor available? Billionaire Bachelor’s initial release is January 31, 2019.